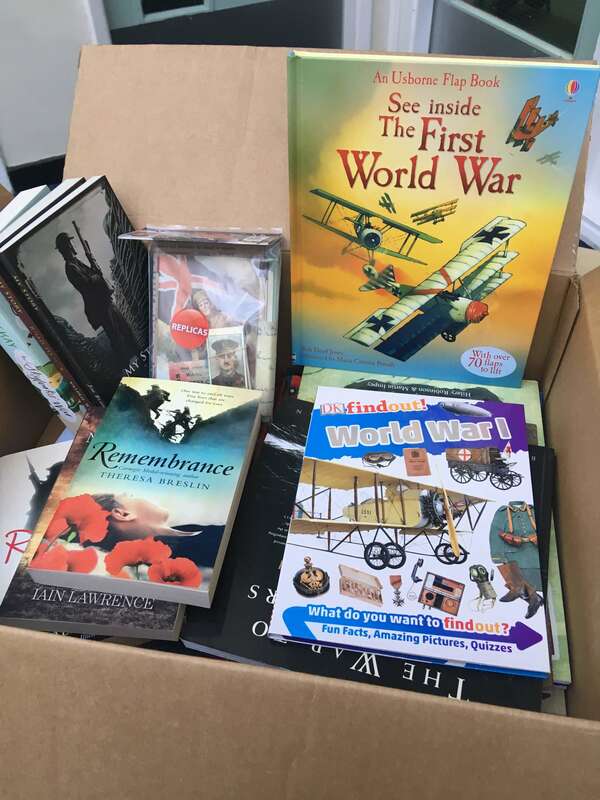 Year 4 have been working closely with the Heritage Lottery Fund over the last few months. 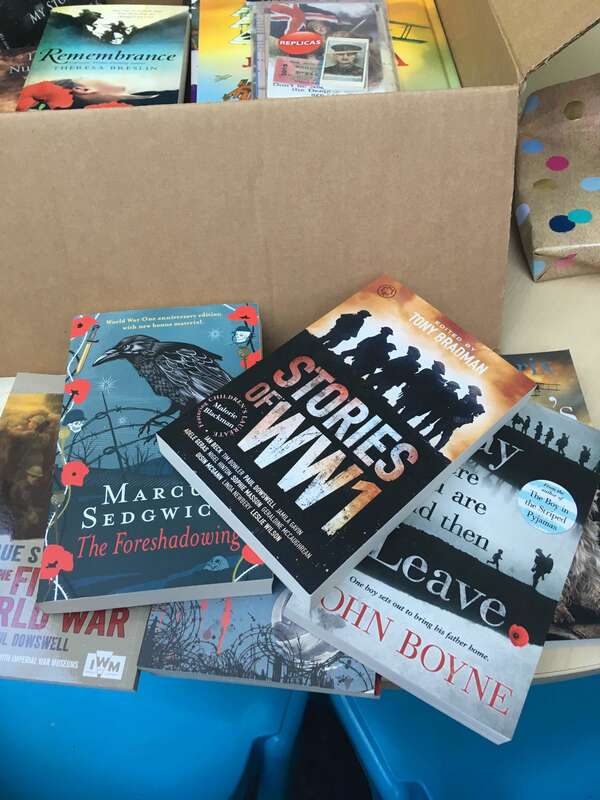 As a parting gift, they have kindly provided us with a huge selection of books related to World War One. 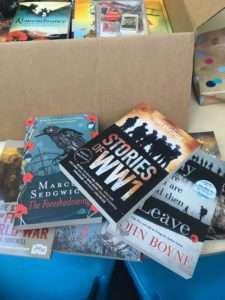 There is a fantastic mix of fiction and non-fiction to add to our new library stock. Many thanks to the Heritage Lottery Fund for their very kind donation.